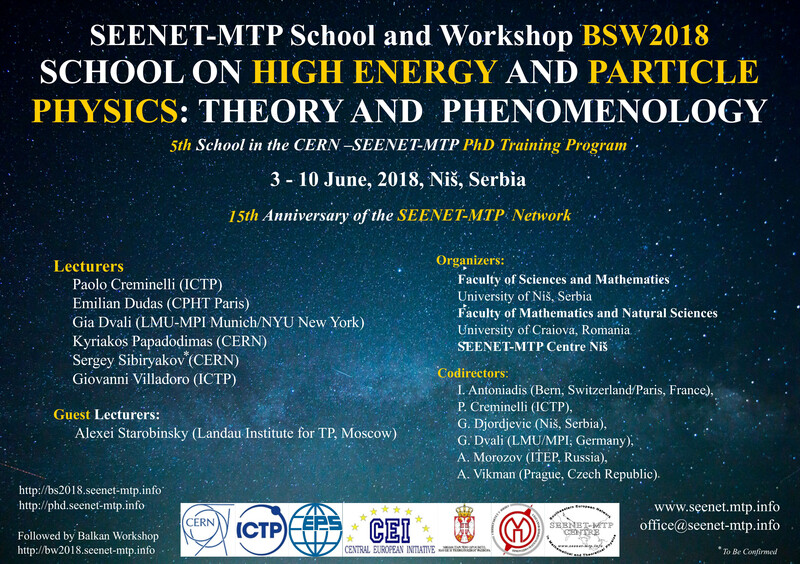 We are pleased to announce the Fifth School in the first cycle of the running CERN – SEENET-MTP programme for PhD students and young researchers. 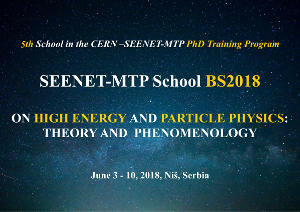 The SEENET-MTP School “High Energy and Particle Physics: Theory and Phenomenology” – BS2018 will be held in Niš (Serbia) from June 3rd – 10th, 2018. 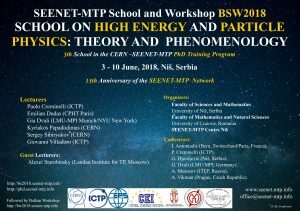 The event is designed primarily for PhD students in High Energy Physics and Cosmology. 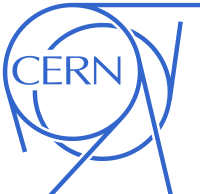 The lecturers will give 3-4 lectures each, starting from an introductory level and then gradually approaching an advanced level. The lectures will be followed by exercise sessions and discussions. 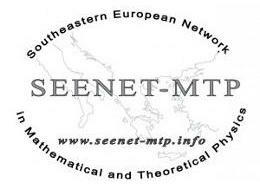 Material for for students is available here. The application deadline is extended. The new deadline is April 20th, 2018. More information is available at official website BS2018.